Hello everyone, and welcome to the Open Forum. This is a place to talk about life, video games, or anything else, so feel free to hop in and join in the discussion. When you’re done, feel free to peruse the articles on TAY and TAYClassic. Is this your first time on TAY or the Open Forum? Then check out this handy TAYtorial! If you still can’t get enough of us, stop by the IRC Chatroom . Finally, if you need to reach an admin or author, find them fast in the DirecTAYry. NamasTAY! Its Memorial Day in the U.S. which means most of you are out of work and doing something more fun than reading your daily dose of OF. For the rest of the galaxy, it’s Monday. I’m feeling a bit under the weather today so I shall keep this brief. 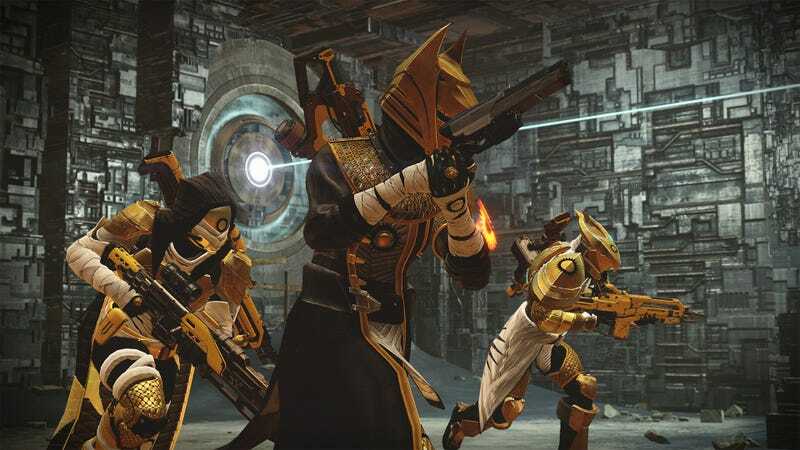 1) Trials of Osiris in Destiny’s House of Wolves expansion is so gewd. Its even better if you have a team that will reap you the rewards. We’ll reach 9-0 eventually guys! 2) The Egyptian theme in Trials makes me wonder what are your favorite ancient civilizations? Is it something from that Civ game I’ve heard so much about?